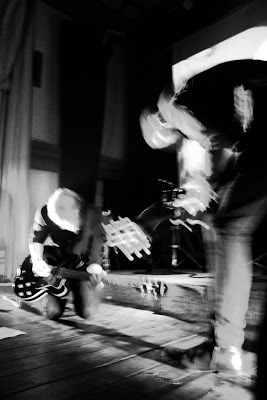 Your resource for all things shoegaze and dream pop: Interview: Craig Dyer of The Underground Youth. 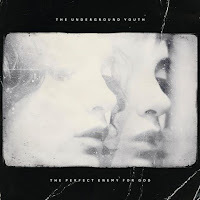 Manchester’s answer to the current psych revival are The Underground Youth, the most intriguing hidden jewel of the city. On their new album, Craig Dyer and the band tread between a heady mix of shoegaze and psychedelic rock. 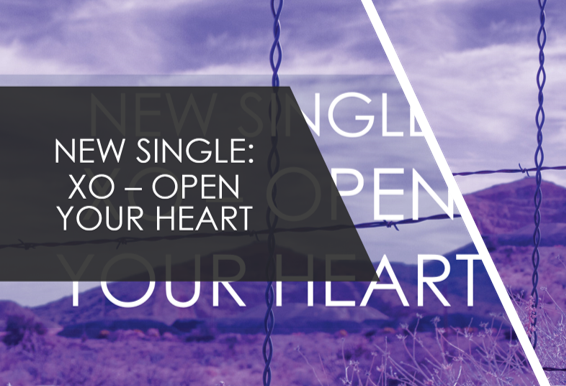 Ultimately, the band pulls together the raw sounds of past genres and presents them in a new light that equals in both a sinister and angelic nature. Vinyl is limited to 300 copies. 100 of these are on frosted clear vinyl and exclusive to the Fuzz Club store. The remaining 200 are black vinyl. 180g and numbered. I started recording music in 2008, I named the project The Underground Youth and in 2009 started releasing my home recordings for free online. The new album is called The Perfect Enemy for God and it’ll be released through Fuzz Club Records on 2nd August. We’re celebrating the release with a show in Berlin and we’ll then go on to play a few shows through Europe. With some luck by the end of the year we’ll be looking at touring a little further afield. Personally speaking I think genres are a way of restricting the creative process, I don’t start writing a song with the idea of making a certain ‘style’ of music. Having said that, being part of a scene and having communities such as yours that focus on specific genres is a great way to form a fan base and to appeal to people who appreciate where you’re coming from. I’m hugely influenced by shoegaze and psychedelic music and I think that is obvious in most of my music, but there are elements of a wide variety of genres in there too. What do you think of modern shoegaze/dream pop/psychedelia artists, any favorites? There have been so many great bands emerging recently, what I really love is that these bands come from such a range of countries from all over the world. One of the huge benefits of the time we live in is that the Internet makes music so accessible for musicians and fans alike; you no longer need huge money backing to promote your music to all corners of our world. I’d hate to sit here naming favorites, as I’ll inevitably forget a band I shouldn’t. Right now I’m listening to The KVB’s Immaterial Visions. It wasn’t a conscious decision but almost all the pedals I’m currently using are Electro-Harmonix and I’m always using a hollow-body guitar for that natural feedback… Our live sound can be pretty ferocious right now; we switch between the light dreamy sounds that feature on most of our recordings and a noisy wall of sound that we’ve been working on in our live shows. I record at home by running instruments straight into Logic Pro using some pretty basic and dated equipment. It’s hard to advise other musicians how to work, especially since I’ve never experimented with any other recording practices. I’m literally using exactly the same techniques that I taught myself back in 2008, I’ve just got better at it. I hate almost everything about the music industry. I was lucky to be approached by an independent label with such a refreshing attitude to the process, it’s really hard work though. There’s no doubt a change is needed but I can’t imagine when and where it’ll come from. I have no issues with the use of Bandcamp and a DIY approach to releasing, as I mentioned that’s how I started the process of getting my music out. Though teaming up with a label was necessary to release our records on vinyl, there is no way we could afford to release on vinyl without the label, and they’ve helped us in more than just releasing records. I think there are positives to each and every approach. In the end, however much you don’t want to involve money, it’s a necessary evil. For all the benefits of mp3 and the undeniable comfort of being able to take music anywhere with you, I’m a huge fan of vinyl. For me nothing quite compares to listening to a vinyl record. Bob Dylan, Anton Newcombe, the Reid brothers… A list of musical influences would be quite a lengthy document. My music is also influenced by cinema and the art of filmmaking, while studying film I was inspired by the relationship between sound and image. This led me to aim to create a cinematic atmosphere to my music. For the past year or so I’ve been working through quite a lot of Russian literature, most of the themes within the new album were inspired by the works of Bulgakov, Lermontov and Dostoevsky. My wife brought a lot of these works to my attention, being from Siberia they’ve been a part of her upbringing. A lot of my recent film inspiration has come from Wim Wenders, there’s an excerpt from his film ‘Paris, Texas’ in the last song on the new record. Music wise I’m excited about a future Blue Angel Lounge release, they never cease to amaze me. 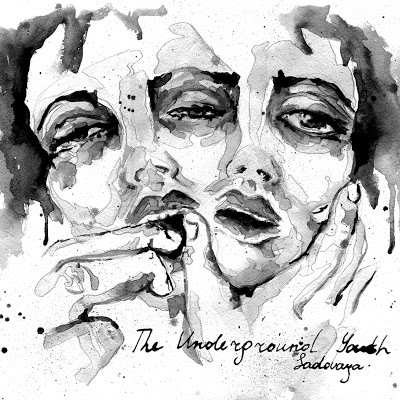 The Underground Youth’s sound is hard for me to define. 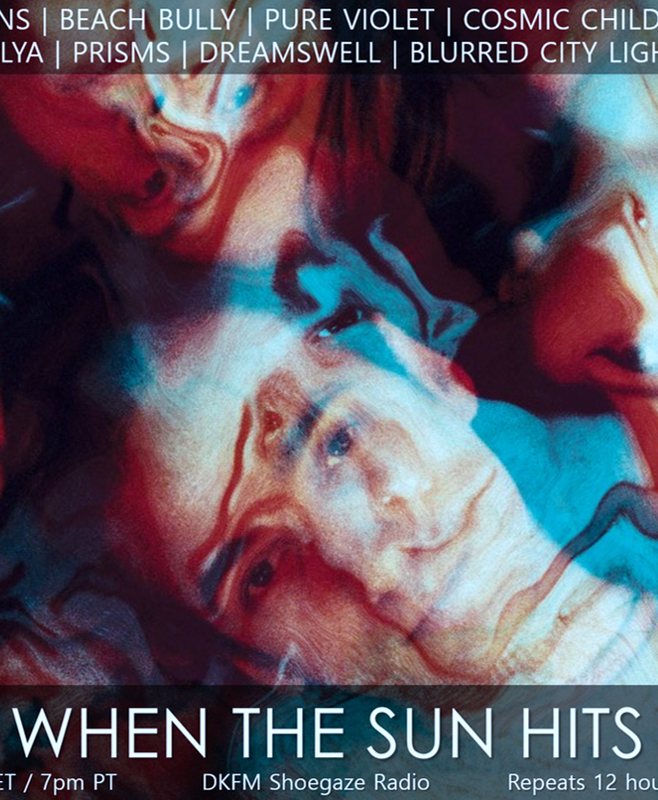 Personally I struggle to see the similarities between songs, I wouldn’t compare ‘Morning Sun’ to ‘Addiction’, which I couldn’t compare to ‘I Need You’… I think the material on the new album blurs the lines of the band’s sound quite well, but you’ll have to wait to hear that. Recording alone at home makes the process really simple, whether a song idea comes from a guitar sound, bass part or vocal melody I can work on it in my own time, morning, evening or the middle of the night. Usually an idea will come from absolutely nowhere and after a couple of hours of experimenting I’ll have a song.